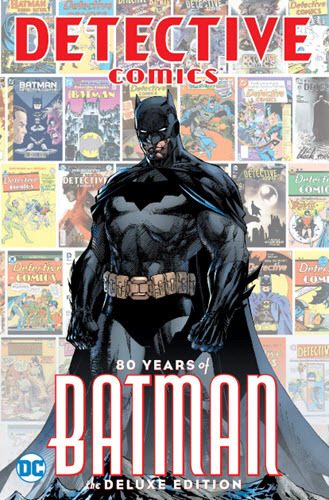 DC Comics is running a worldwide fan celebration to commemorate 80 years of Batman. The character first appeared as Bruce Wayne in Detective Comics #27 on March 30, 1939. Batman will be honored from now through Batman Day on September 21, 2019 as part of Batman's 80th birthday. DC Comics calls Batman a "multi-billion dollar icon who continues to reign as the most popular single Super Hero ever created." DC Comics says in the announcement that Batman "has influenced every area of modern entertainment, appearing in countless comic books, Saturday morning cartoons, multiple television series, video games, theme parks and experiences, toys, collectibles, apparel and lifestyle products, as well as, blockbuster animated and live-action films." They also note some of the many Batman products created over the years have included Batman trading cards, board games, newspaper cartoon strips, stamps from the U.S. Postal Service. DC Comics has launched a Batman 80 site to celebrate The Dark Knight's 80 years. 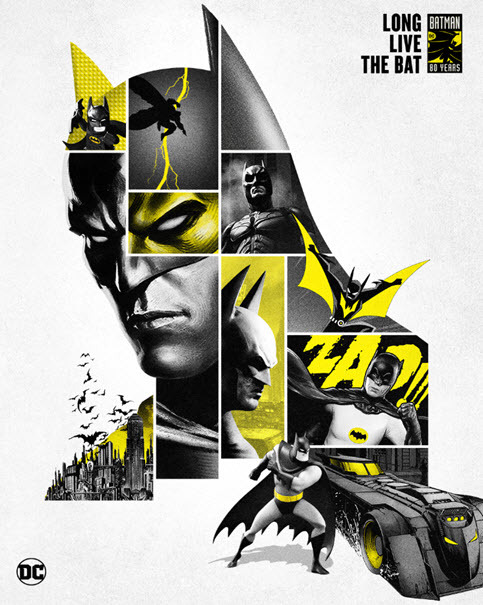 The recommended hashtags are #LongLiveTheBat and #Batman80. DC Comics will published two commemorative Batman books. These include a collector's issue of Detective Comics #1000 (March 27) and a hardcover release, Detective Comics: 80 Years of Batman The Deluxe Edition (March 19). The hardcover deluxe edition (pictured below) is currently available on Amazon.com. In addition to the comic releases there will also be Batman 80th anniversary products from Lego, Mattel and Funko this year. DC Comics will also have special Batman panels at major conventions, including a dedicated “Happy Birthday, Batman!” panel at WonderCon in Anaheim on the actual anniversary, March 30.